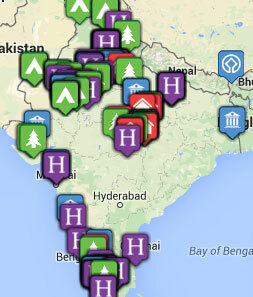 Tribes Overall: "I look forward to another visit to India-a fabulous country-with Tribes I might add." Tribes Service: "Ver, very good." Guides: "Excellent in every way, could not have wished for more. Recommend one of our drivers, Anil and guides, Bhartendra, Delip Singh and Vikas Chanhan. We were sorry to say goodbye to them."